Welcome to the launch of CENE Magazine. 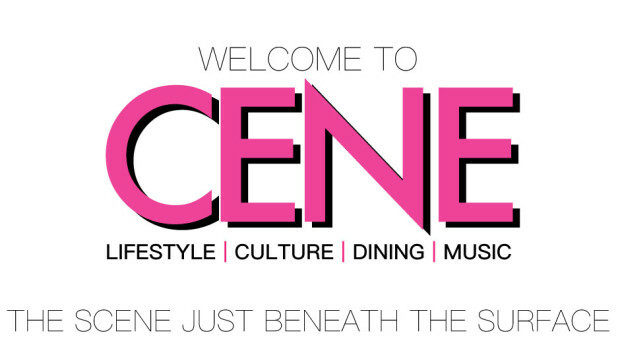 My name is Bill Oxios and I am the publisher of CENE Magazine. First off, I’d like to thank you for stopping by and checking CENE out. For starters, let me tell you a little about what CENE is about and what this on-line publication is hoping to accomplish. Personally, I have 30 years worth of combined experience in both advertising and food service. As a result, I’ve always been interested in the story behind both. Whether I’m relaying one client’s story to a consumer, or listening to a tale from behind a bar, I believe that what weaves the tapestry of our lives is the journey from A to B, and the every day ups and downs of real people. For me, where stories told about where the average Joe goes and where he may have already been is much more intriguing than hearing about celebrities, or how the über rich and successful managed to accomplish the elusive American dream. Instead, I’m drawn to, and want to tell, the stories of the grinders; the people who are still trying to figure it out. The men and women who cook food, make drinks, and fix cars. As one who tries to listen and then conveys, I want CENE to tell those types of stories. Stories about where ordinary people live, work, and play on this 15-mile-wide Island, and beyond, we all call home. So please, tag along for the ride. Hopefully, thanks to shared experiences and suggestions, CENE Magazine readers will get to enjoy an outstanding hole-in-the-wall restaurant, unearth an undiscovered hiking trail, or hip venue. In the meantime, bookmark CENE, join us on social media, and lets find out about the diverse and exciting CENE that lies within the stories and experiences of those who feel compelled to share with me whatever is going on. Until then…tell me, what else is going on?